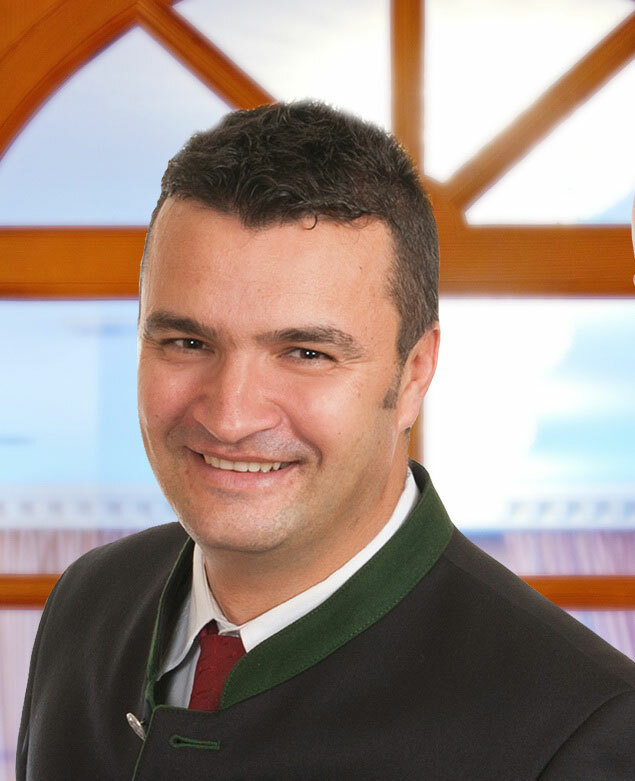 Restaurant manager Josip Vidakovic celebrated his 20th anniversary with the hotel this year. His team attentively responds to all guest requests. Our guests expect upmarket 4-star superior service and knowledge of the products, and how they are prepared, is required. Knowledge of Austrian wines is an advantage. In keeping with the hotel motto, “more friendliness” is a must in this department.